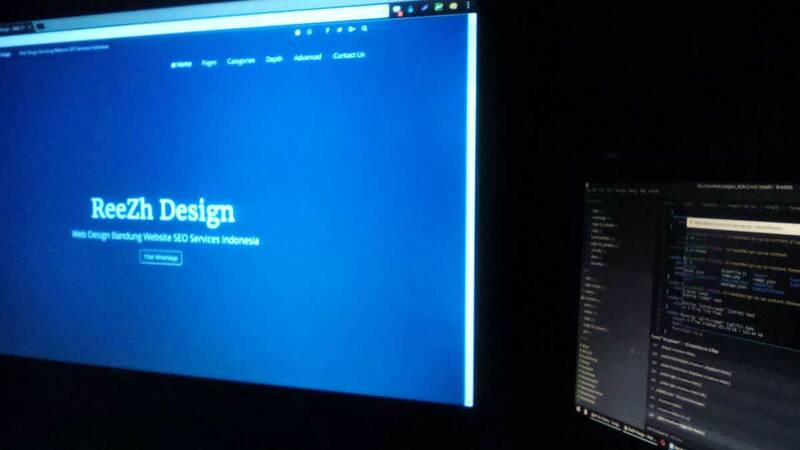 Basic Website Design: What Does Your Website Need? Maybe you’ve got a website already or maybe you’ve been putting off the decision until “tomorrow” and it’s finally dawned on you that you’re almost the only person left in your industry in your town who hasn’t got a website of some sort. Getting a basic website design sorted isn’t difficult or majorly expensive but you need to know what you’re looking for. 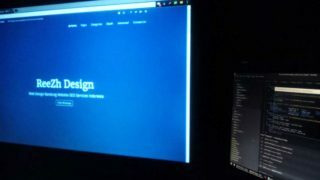 Home » Blog » Web Design » Basic Website Design: What Does Your Website Need?